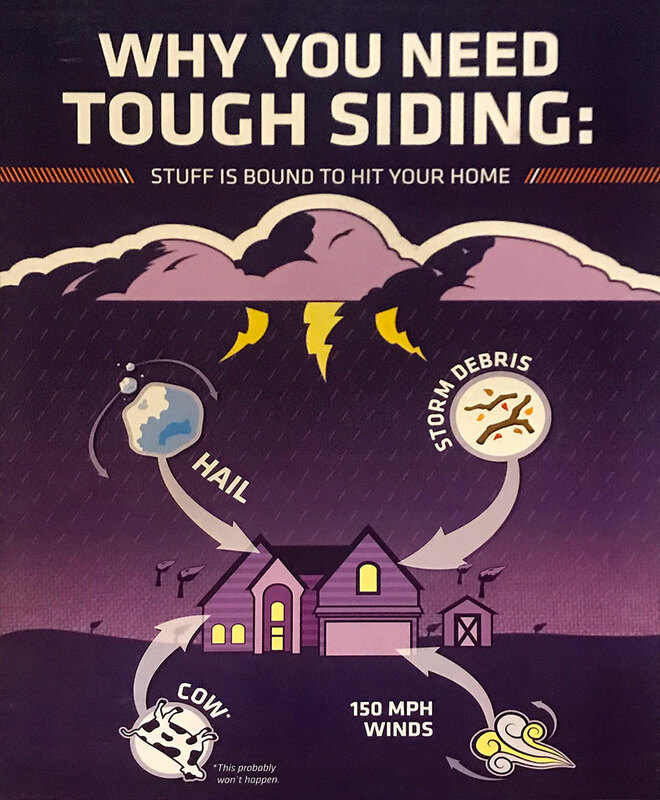 Proline Siding - Proline Homes Inc. Serving the Bismarck, Mandan and surrounding areas. 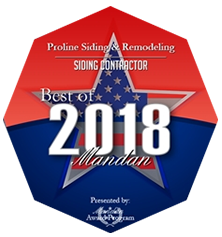 At Proline Siding & Remodeling, our goal is to not only help you design and remodel your dream home but to make the process easy and enjoyable for you. We are a full-service home improvement company with a wide range of experience. We can help you with all phases of your home construction or remodeling needs: siding, windows, doors, roofing, soffit, fascia, seamless gutter, and interior remodeling.